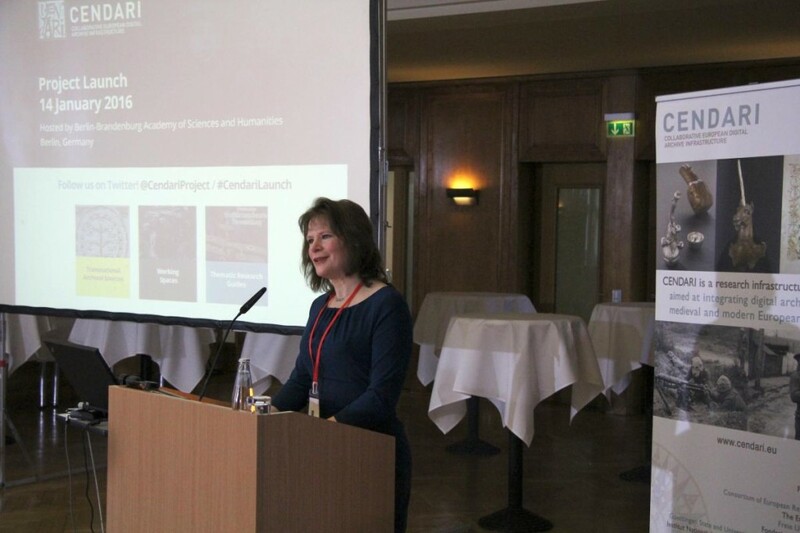 On 14 January 2016, the CENDARI platform was launched in Berlin at the beautiful Berlin-Brandenburg Academy of Sciences & Humanities. It was an occasion to celebrate the achievements of the project and share lessons learned over the past four years, for the benefit of other digital infrastructures across Europe. Over 700 people watched online as CENDARI researchers gave live demonstrations of the research platform, introducing the Note-Taking Environment and the Archival Research Guides to an audience of historians and archivists from cultural heritage institutions at the Berlin-Brandenburg Academy of Sciences and Humanities. 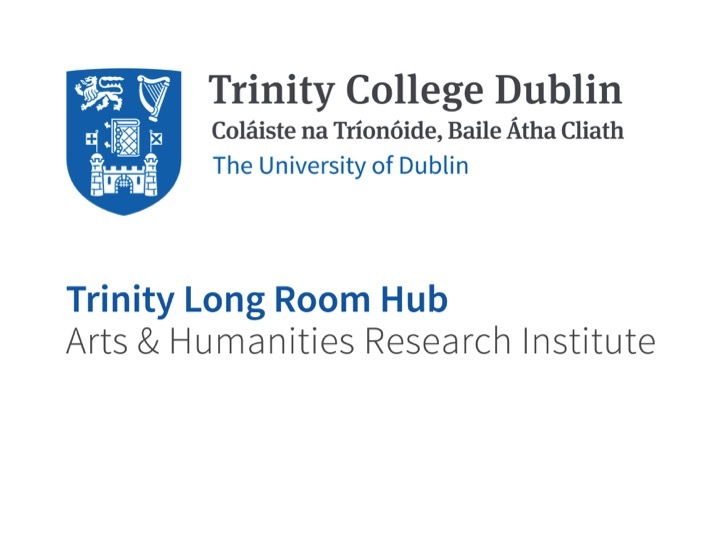 CENDARI has been led by the team within the Trinity Long Room Hub in Trinity College Dublin, with Dr. Jennifer Edmond as the Principal Investigator. The launch in Berlin was the culmination of the project and an opportunity to publicly present everything that the team learned, as well as products such as the Note-Taking Environment and the Archival Research Guides. While the CENDARI project officially came to an end on the 31st of January, it is hoped that the ethos, networks and communities of CENDARI will live on as a working group under the Digital Research Infrastructure for the Arts and Humanities (DARIAH).